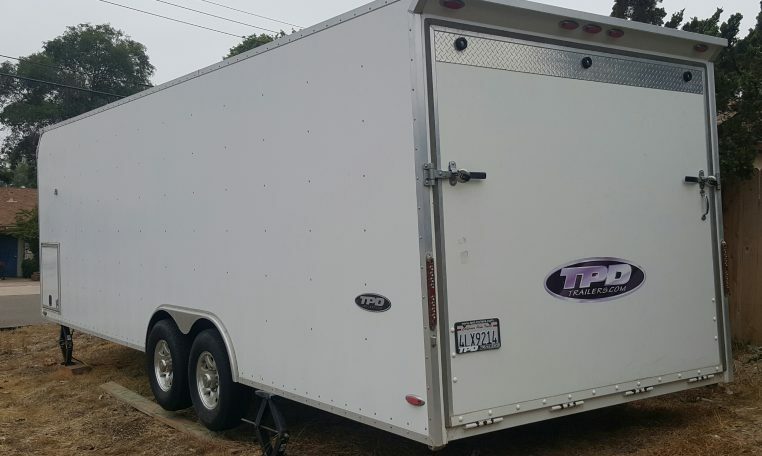 Top of the line TPD Trailer in great condition. 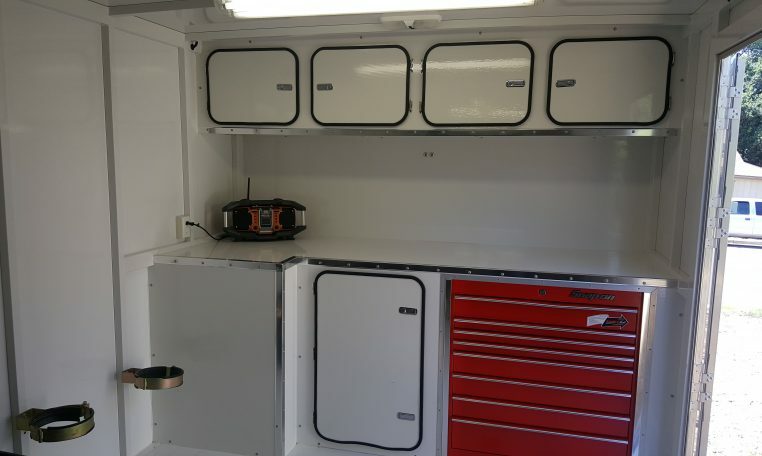 These trailers are very well built and showroom quality. 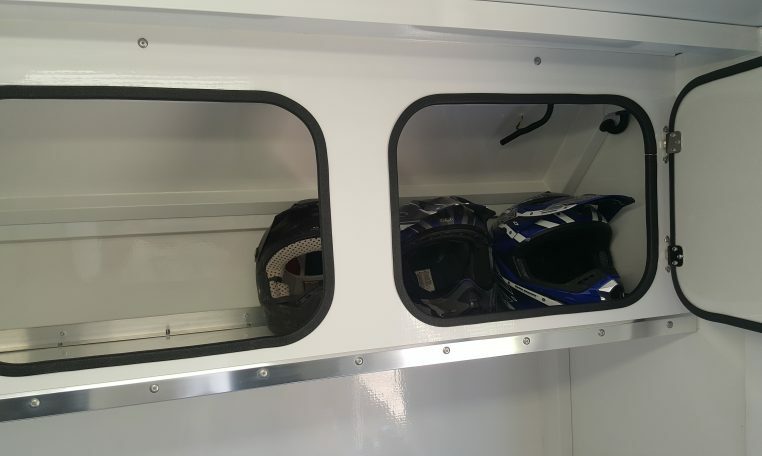 I drive a four seater long travel buggy and my two sons ride motorcycles with plenty of gear. This sized trailer has plenty of room to get around with these amount of toys and can fit more. 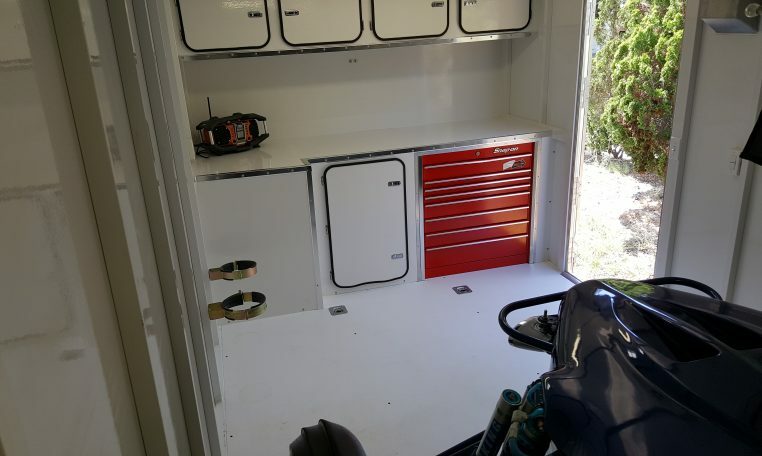 Plenty of storage in heavy duty upper cabinets plus one large lower storage compartment. 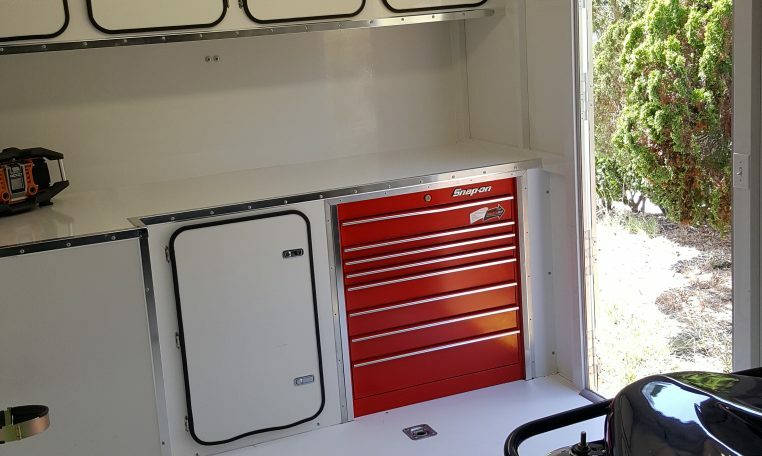 Equipped with an (8) drawer Snap On tool box and exterior generator compartment with sliding tray. 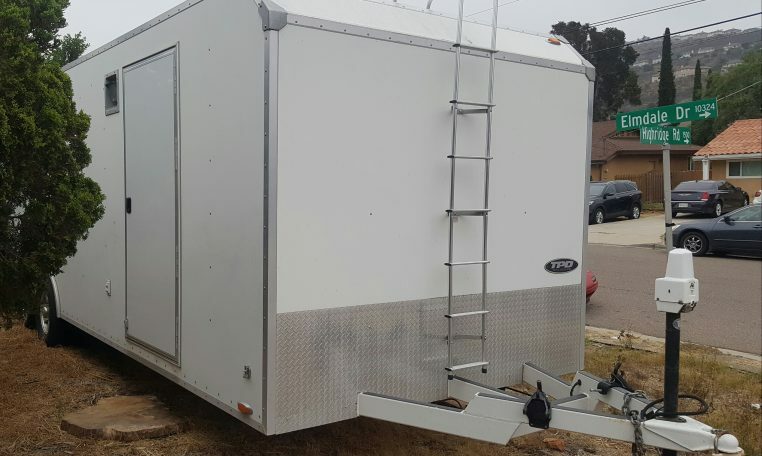 Large side door to load toys if needed. Durable interior lighting and exterior flourescent lighting. Electric tongue jack. 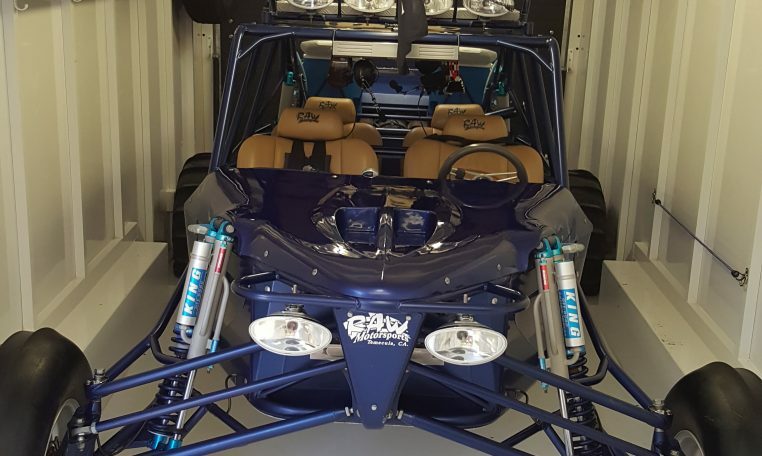 Brand new is $26000 plus. This is priced to sell at $19,500.00 Divorce is forcing sale but not desperate. S please, serious inquiries only.